Enjoy an unforgettable gaming experience at Diamond Jo Casino! 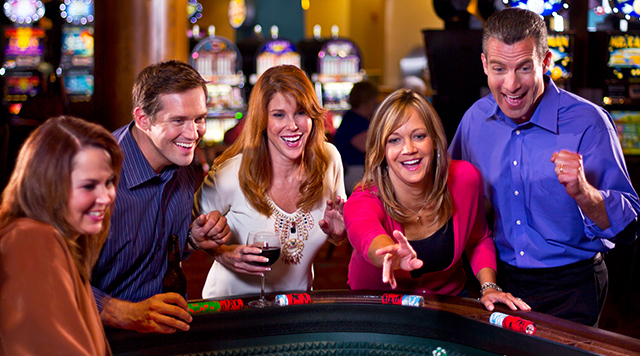 With more than 1,000 slots, 22 table games, and a poker room, you’re sure to find the game you’re looking for. So be sure to get in on the action – you might find yourself our next big winner! Ante up for the best live-action poker in the Midwest. 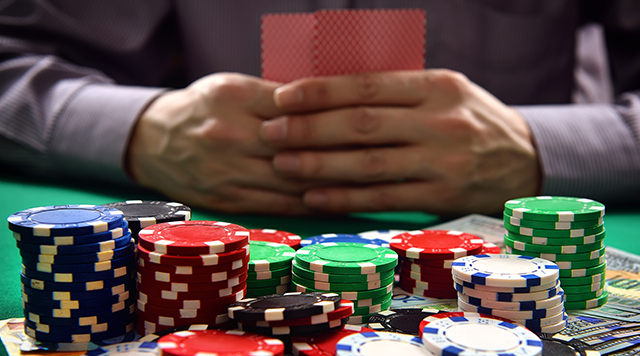 Our 7 Table poker room features No-Limit, Limit Texas Hold'em, Omaha, and 7-Card Stud poker games daily. Must be 21 or older.